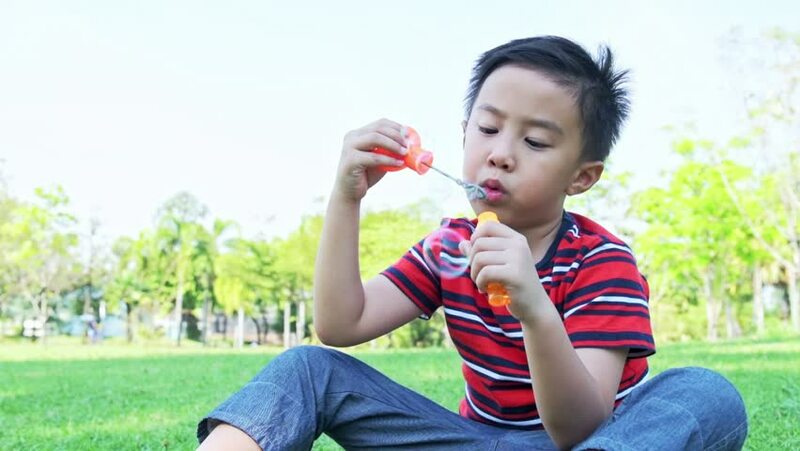 Slow Motion of Young boy blowing bubble in park. Chinese boy enjoying playing with his bubble mixture in park. hd00:12Slow Motion of Young boy blowing bubble in park. Chinese boy enjoying playing with his bubble mixture in park. hd00:12Young boy blowing bubble in park. Asian boy enjoying playing with his bubble mixture in park. hd00:14Young boy blowing bubble in park. Chinese boy enjoying playing with his bubble mixture in park. hd00:15Slow Motion of Young boy blowing bubble in park. Chinese boy enjoying playing with his bubble mixture in park. hd00:17Young boy blowing bubble in park. Asian boy enjoying playing with his bubble mixture in park. 4k00:10Family in park relaxing. Young family laying down on grass talking to each other, relaxing. White man, chinese woman, chinese girl. Mixed raced family concept. hd00:15Family hugging each other in park. Mixed race family with white man, chinese woman and their children. Young boy and girl hugging each other. Slow motion. 4k00:10Family hugging each other in park. Mixed race family with white man, chinese woman and their children. Young boy and girl hugging each other.